We are not just a CD store, we also offer musical instruments, cool skateboards, posters, tapestries, t-shirts, incense, new and used vinyl. 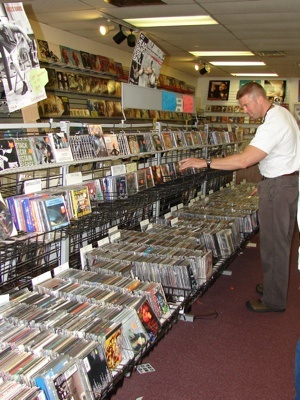 Our selection of music is pretty large and if we don't have what you are looking for, we will do our very best in locating it for you at a great price. Our selection consists of r&b, funk, reggae, pop, classic and mainstream rock, hip-hop, with a touch of country. 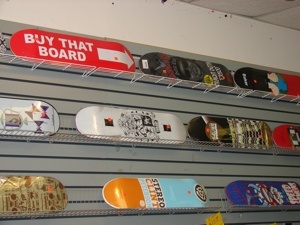 Our skateboards come already put together or we can custom build you a fast rock-it ship board. Come by and see what we have to offer, some call it junk but this whole store is nothing but genuine art in te making. 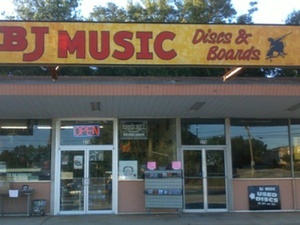 And remember "if you like music, you'll love BJs"